19001 SW 7th St, Pembroke Pines, FL.| MLS# A10643786 | Susan J Penn l Best Agent l Buy & Sell South Florida Homes! A MUST SEE!! GREAT OPPORTUNITY TO OWN THIS HOME SITUATED ON AN UNIQUE PREMIUM OVERSIZE LOT W/17,148 SQ FT AND NO BACK NEIGHBORS ON THE PRESERVE! 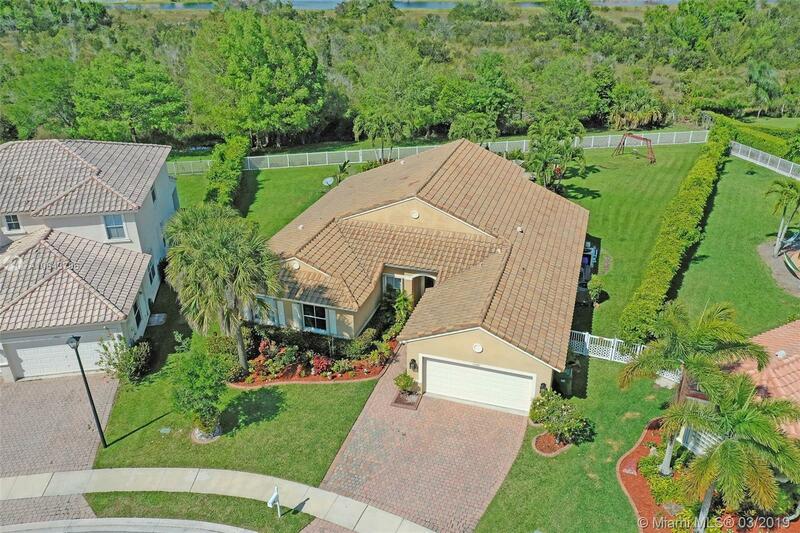 ENJOY FLORIDA LIVING AT ITS BEST IN THIS SPACIOUS 4 BEDROOM POOL HOME W/2.5 BATHS, 2,510 SQFT OF LIVING AREAS, 2 CAR GARAGE, EXTENDED COVERED PATIO OVERLOOKING THE HEATED POOL & JACUZZI ON AN 1,100 SQFT OPEN POOL DECK FAR AWAY FROM YOUR NEIGHBORS. THIS HOME'S KITCHEN WAS RENOVATED 2 YRS AGO WITH RICH CHOCLATE WOOD CABINETS & NEW APPLIANCES, QUARTZ & SLATE COUNTERTOPS, DOUBLE OVEN, DEEP SINK, ACCORDIAN SHUTTERS THROUGHT ALL WINDOWS, EXTENDED SCREEN PATIO, METAL FENCED YARD, & RETRACTABLE AWNING. LOCATED IN THE SOUGHT AFTER GUARD GATED FAMILY COMMUNITY OF ENCANTADA, WITH RESORT STYLE AMENITIES.